When plumbing problems strike, call the experts. 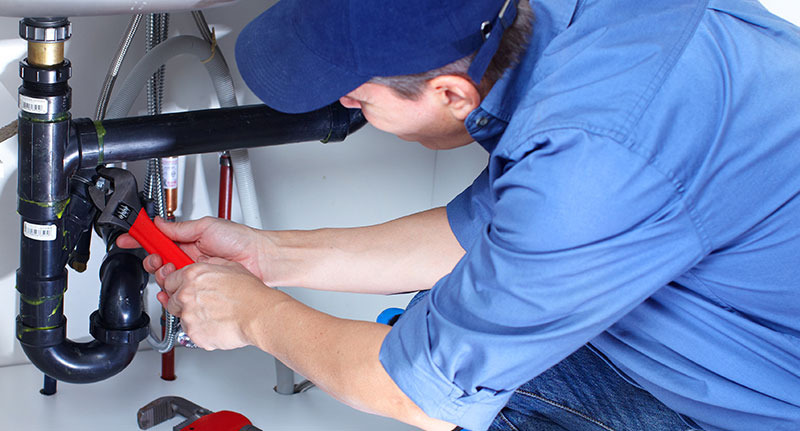 Owen Plumbing & Drain, Inc. has been serving the Corpus Christi area for over 42 years. 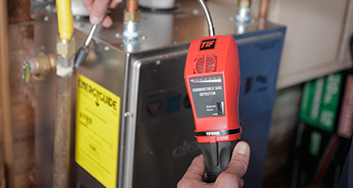 We offer complete repair, installation, maintenance services, complete leak detection, repair, and installation to residential and commercial clients throughout the region. From unclogging drains to complete repipes, we do it all. Customers love our on-time scheduling, quality work, and fair prices. Contact us today for a free estimate. Owen Plumbing & Drain, Inc. is a full-service family owned and operated professional Plumbing and Drain Cleaning company that has proudly served Corpus Christi and surrounding areas since 1976. Being a leader in the plumbing industry for over 42 years, we have created longstanding relationships with homeowners and businesses throughout the coastal bend. These relationships have been formed through courteous, prompt, professional and reliable service. 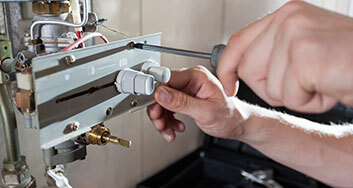 All of Owen Plumbing's service technicians are Licensed and Insured. Owen Plumbing & Drain, Inc.